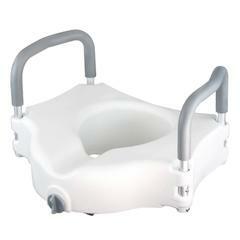 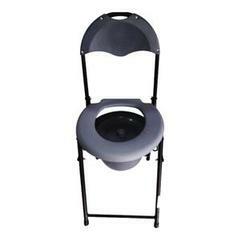 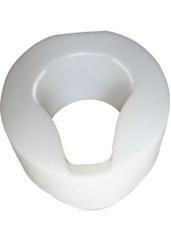 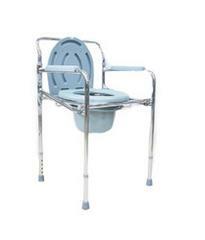 Best commode chair for older persons in washrooms and lavaratories. 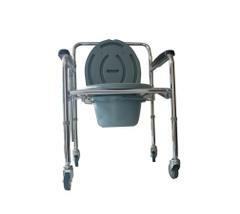 Commode Chair is foldable and easy to transfer from one place to another place. 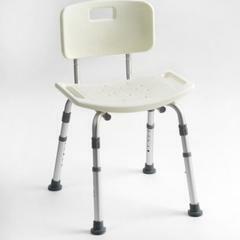 Pan : Removable from chair. 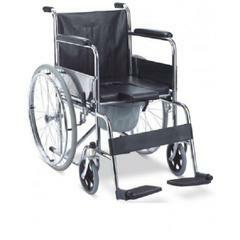 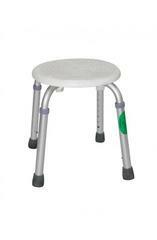 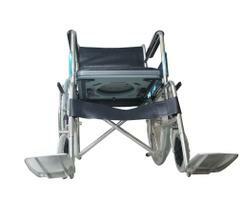 Comfortable and convinient for injured or disabled patients. 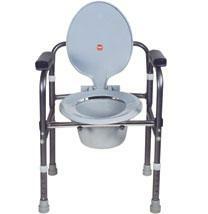 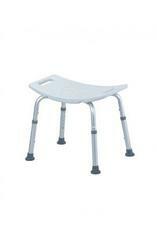 Anti fungal foldable commode chair. 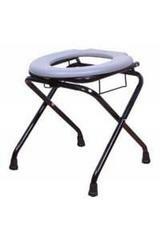 Product is new and i bought it from bangalore branch.